On the 23rd of February as part of a charity fashion dinner at hotel The Met in Thessaloniki Konstantinos Simeoni will present his Haute Couture collection ARCE EN CIEL. 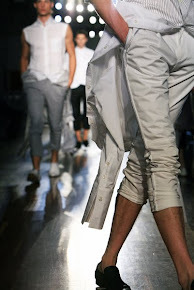 Konstantinos Simeoni with Evi Adam, see his previous show in Athens by clicking here. 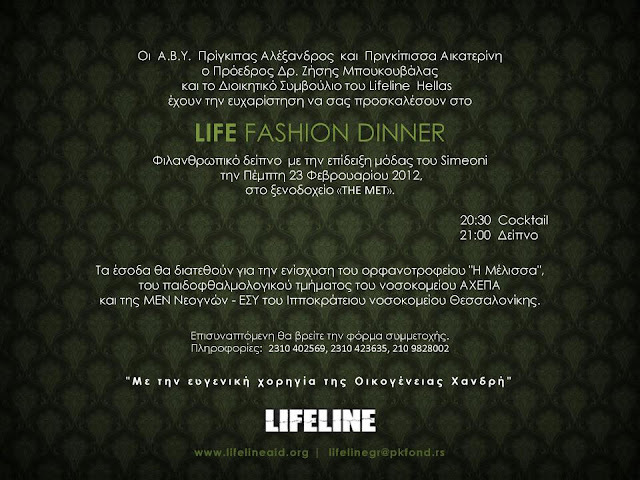 The fashion dinner is organized to raise funds for the orphanage "H Melissa" in Thessaloniki as part of the Life Line Aid organization of Princess Katherine of the former Yugoslavia. 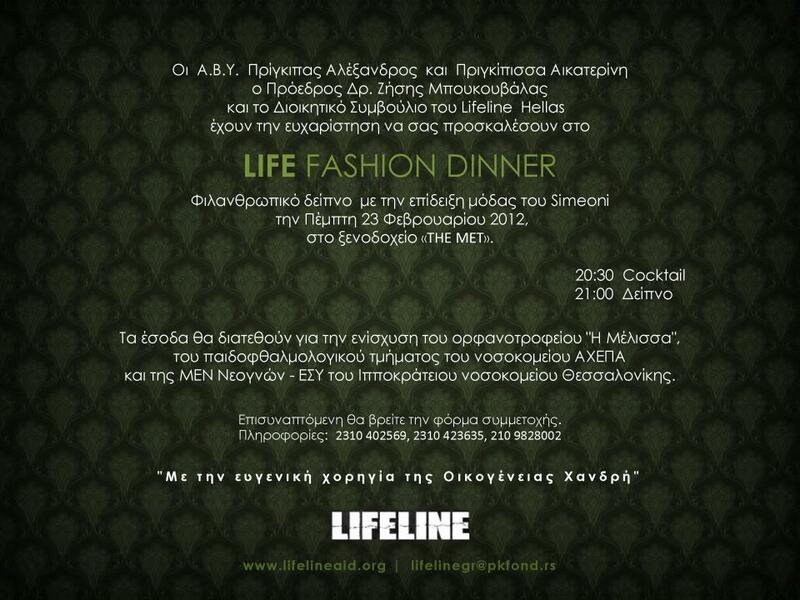 If you are interested in supporting LifeLineAid or like to attend to the charity dinner contact 210 - 9829002 or 2310 - 402569.